Welcome to Funk anthropology: a blog for deejays specializing in rare international/funky/soul gems and all lovers of these genres. 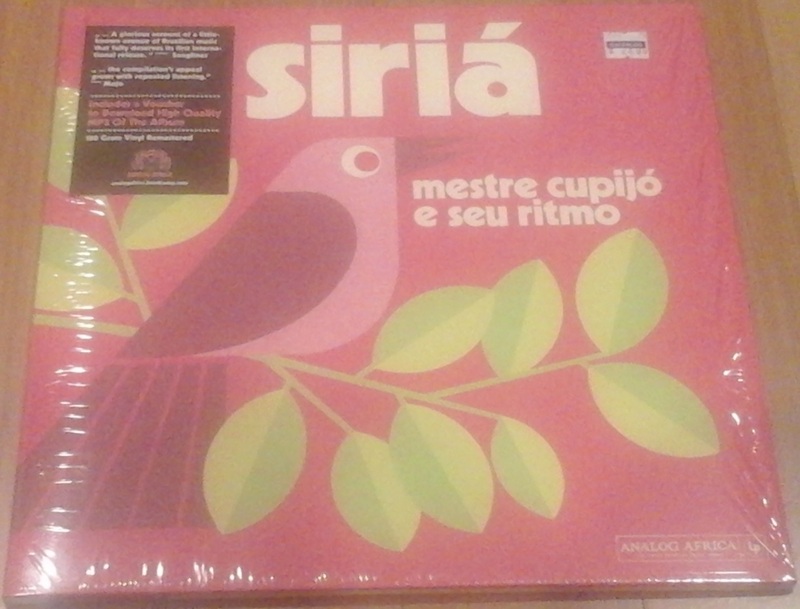 This edition of Funk anthropology we take a listen to Siria (Analog Africa) by the late Mestre Cupijo and his band Seu ritmo. This compilation is a presentation of the sounds of the Quilombo a Brazilian community of African slave descendants. The Quilombo were a community of escaped slaves that created a community in the jungles of Northeast Brazil and created a hybrid sound born from a cross pollination with the indigenous Native population. The Quilombo were also known to welcome escaped and fugitive individuals of European descent particularly Jews. The result is a festive carnival like sound that resonates with warmth and brightness. 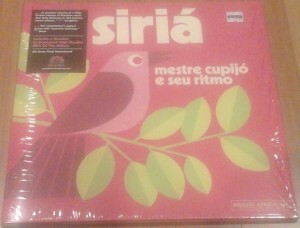 Mestre Cupijo was a trained musician with whom this sound resonated. He and his band Seu Ritmo present their interpretation of this sound in this release. 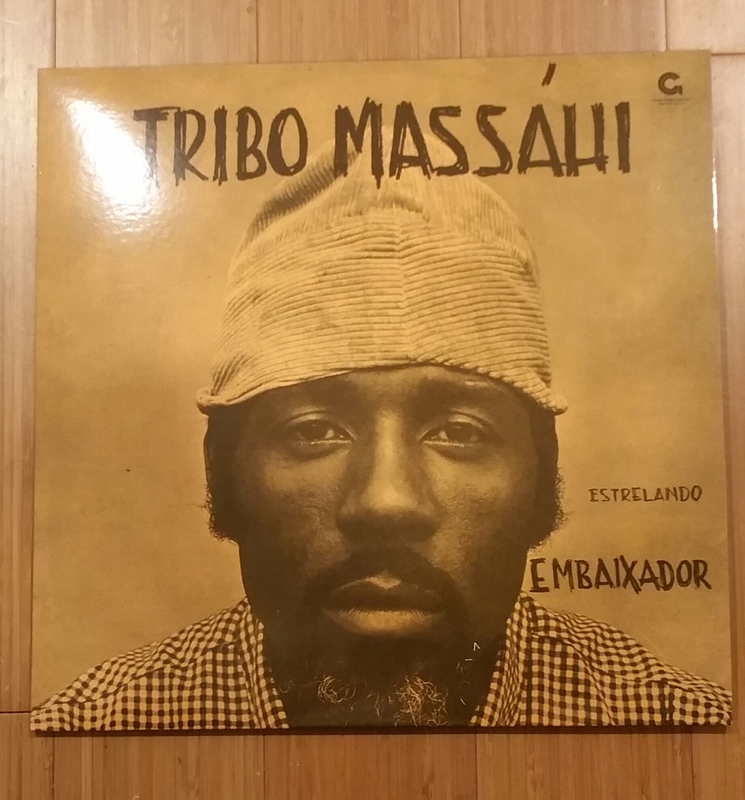 Tribo Massahi -Estrelando Embaixador, is a record that has become legendary among record collectors and researchers in Brazilian music…The LP, recorded in 1970, is nowadays very rare and its few existing copies are sold at high prices around the world. The records characteristics, both acoustic and asthetic, have helped to consolidate a myth. 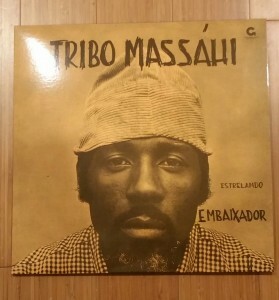 Tribo Massahi – Estrelando Embaixador was recorded in two long continuous tracks, side A and side B, about 14 minutes each, where you can hear songs with a pop footprint and strong African influences, “a crazy and contagious rhythm” according to the LP’s liner notes. “This is a sound made in Brazil. All the members are Brazilians. But the goal is to show the new African music, with all the distinctive features that defines the black continent’s music. This album takes you on a journey to a very specific place that’s difficult to describe.I will try, Its a jazzy funky tribal swing..with a chorus of voices beckoning you to come join a primal celebration of humanity. The African influence is clear and present from the onset and so is the psychadelic 60’s funk blend …its like looking at a mosaic of go go dancers, afros, sistas with colorful African head wraps undulating while chanting, performing ancient tribal rites and in the background you see three dog night handlebar mustache dudes rocking out with an African Shaman. 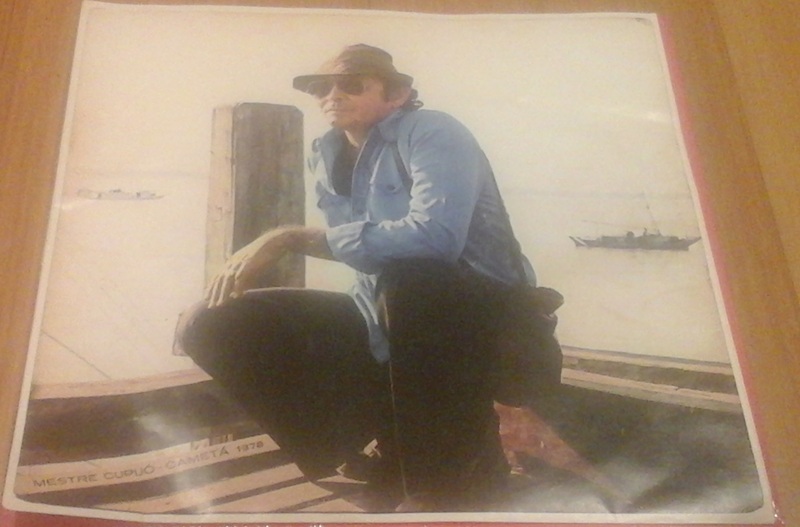 Embaixador (Sept. 10 1934 – December 27, 1996) was the stage name for Sebastiao Rosa De Olivera, a multi talented actor/musician entrepreneur who never saw the success of this gem that is only achieving notoriety for him posthumously. After working in bit parts and appearing in at least one major feature film Embaixador created this band and they recorded this album in one marathon session. One of the more remarkable achievements I have come across in the record industry given the incredible quality of this work. As read in the liner notes, the album plays as a medley so its a continuous movement and very dynamic. Menina Da Janela and Dandara. Here is a taste enjoy..and go cop this! Our first entry is a great one to jump off with for this blog: A Surinamese funk compilation released by Kindred Spirits (a label based out of the Netherlands) highlighting cuts from 1976 through 1983. It is packed with super tight funky jams and breaks that are all dance floor energizers and a lot of fun. I will be real with you, I know next to nothing about Surinam but this compilation definitely made me want to investigate some more for myself. Some highlights off the record for myself include Erwin Bouterse and the Group Roetoe’s “Groovy Weekend”, Solat’s “Try, Try, Try” and Sumy’s “Soul with Milk”. This record wins because of the grimy textures of the sounds that pulsate in rhythms that drives on point unfailingly. It also incorporates heavy layer of electro-funk elements into the songs which makes sense given that the music is extracted from 1976-83 and clearly bears some markings of the early eighties synth influences. Overall, I would give this a very solid 4.5 out of 5 stars. There are virtually no dreaded weak links on this compilation, do not be surprised when you find your head nodding to every cut.